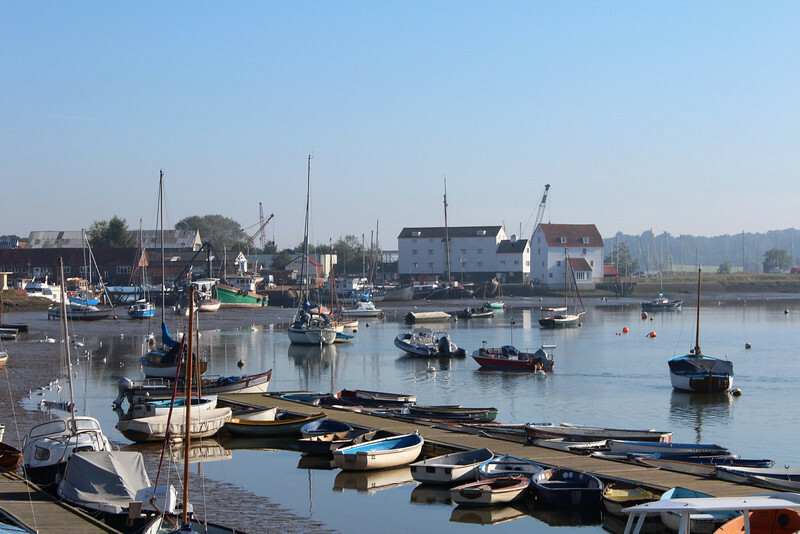 Woodbridge Quay with the tidemill in the background. 9th September 2012. The day the Tour of Britain cycle race came through Woodbridge. Photo Chris Moore.